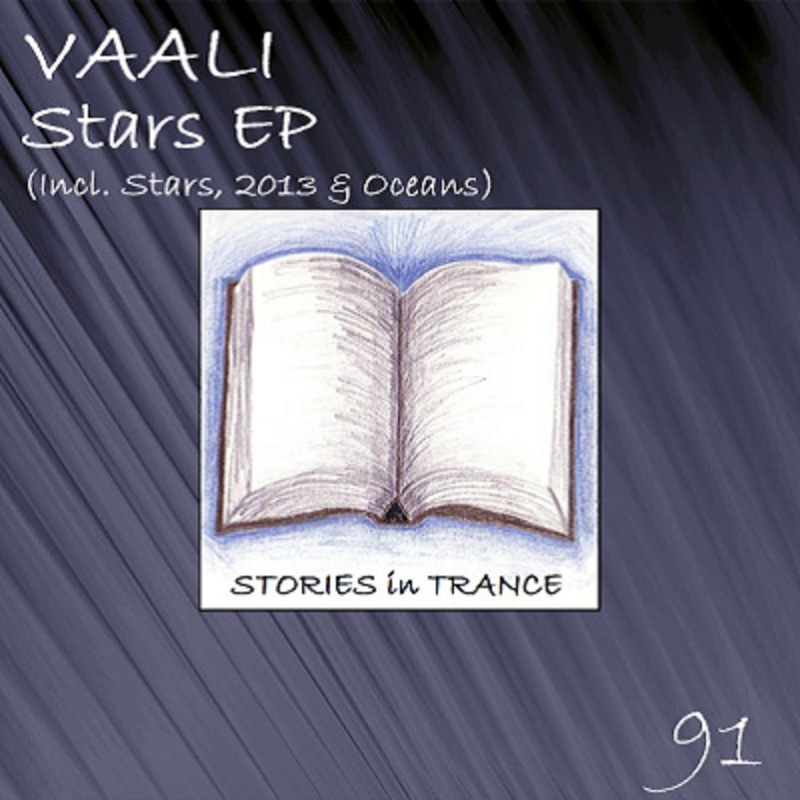 SIT 91 Vaali - Stars EP. Released on Monday 27th January 2014. Stories In Trance happily offer up to you SIT 91 by Vaali with the three track Stars EP. Russian producer Vaali (Arthur Valiev) made his production debut with his fabulous track My City (SIT #81) and since then has backed that up with a couple of superb remixes, the most recent of which being Skywell's Awakening (SIT #89). Once again Vaali shows his undoubted talents with three fantastic tracks which create this stand-out EP. Up first is the title track Stars and what a tune this is: every second counts in this short but truly immense track. The sublime lead melody is backed up with sensational mids, underpinned with great effect by a driving kick making this a very early contender to be one of the strongest productions of 2014. Secondly comes 2013 named in honour of Vaali's breakthrough year and this track does the title justice. Beautiful piano synths put the garnish on this big-room trancer that once again displays all the production excellence we now come to expect from Vaali. To round out this superb EP we have Oceans and yet again Vaali delivers the goods with another awesome track. Warm and delicate mids are delightfully complimented by a deep, rich bass set amongst fine production flair. This poignantly rounds out a truly accomplished EP that both Stories In Trance and Arthur are rightfully proud of- a must for any and all trance fans and DJ's alike. 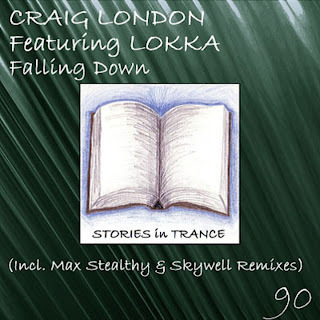 SIT 90 Craig London Featuring Lokka - Falling Down. Released on Monday 20th January 2014. 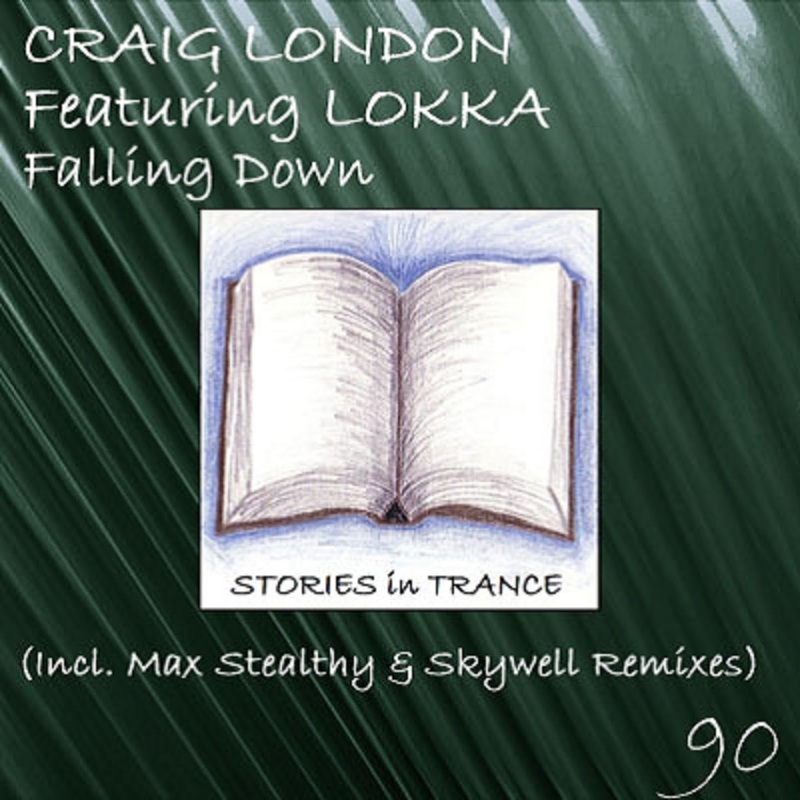 Stories In Trance present to you SIT 90 by Craig London Featuring Lokka with the four track single Falling Down. Firstly we have the original mix. Craig's career to date has seen him make several impressive appearances with us with some fine remixes and originals, most recently with his track Drop Zone (SIT #87). Once again Craig is on top form showcasing his vast talents, and this time he gives us a more delicate and subtle track using the vocals from Lokka to beautiful effect. Warm and infectious melodies and mids are complimented superbly by the fantastic vocals, which altogether give us a truly fabulous vocal track that stands up there with the very best. Craig had an excellent 2013 and in our opinion is one of the best new producers in the scene, so look out for plenty more from him coming in 2014. The second offering is the Dub mix, all the melodic qualities of the original for those who prefer it without the vocals. Next we have the first of two remixes, and this one comes from Stories In Trance favourite Max Stealthy. Fresh from his debut album It's A Matter Of Time (SIT #88) Max is back on remix duties and once again delivers the goods. Taking the track down a more uplifting and energetic route, he uses all the melodic and vocal components to awesome effect. This is a real standout production that perfectly captures the effect of great vocal trance. The second remix and final track on the release comes in the shape of the Skywell remix. Swedish producer Skywell (Jonas Skyldeberg) made his production debut with his seminal track Gothenburg (SIT #84) and then turned his hand to a remix with awesome results: his sublime remix of Jens Jakob’s Grey Cloud (SIT #85). Proving it was no fluke, his follow up original further enhanced his flourishing reputation, the brilliant Awakening (SIT #89), Jonas expertly uses the fine lead melody amidst the sensational vocals, which come together brilliantly in this creative and well polished remix. There is no doubt that it is a superb piece of trance.